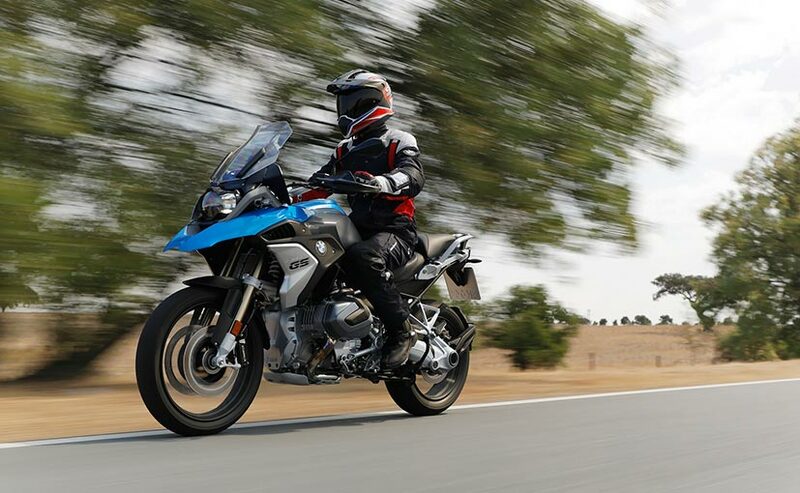 The 2019 BMW R 1250 GS range gets a larger capacity engine with more power, advanced electronic aids and a new semi-active suspension, all of which are aimed for better ride-ability. BMW Motorrad India has launched the 2019 R 1250 GS range in the country. The 2019 BMW R 1250 GS is available in four variants with the standard version priced at ₹ 16.85 lakh, while the top-of-the-line BMW R 1250 GS Adventuro Pro is priced at ₹ 21.95 lakh (ex-showroom). All the motorcycles come to India via the CBU route and bookings for the motorcycles are open at BMW Motorrad dealerships across the country starting today for a token amount of ₹ 5 lakh. One of the biggest changes on the new R 1250 GS range is the bigger displacement engine, along with a host of new electronics that the bike has to offer. Speaking about the launch, BMW Group India - President, Dr. Hans-Christian Baertels said, "BMW Motorrad GS models offer distinctive, powerful and reliable propulsion when it comes to setting off on an extended tour or a long-distance journey - or simply enjoying the satisfying pleasure of a short weekend trip. Whether in the city, on the motorway, or off-road, the all-new BMW R 1250 GS gives greater freedom and riding pleasure. 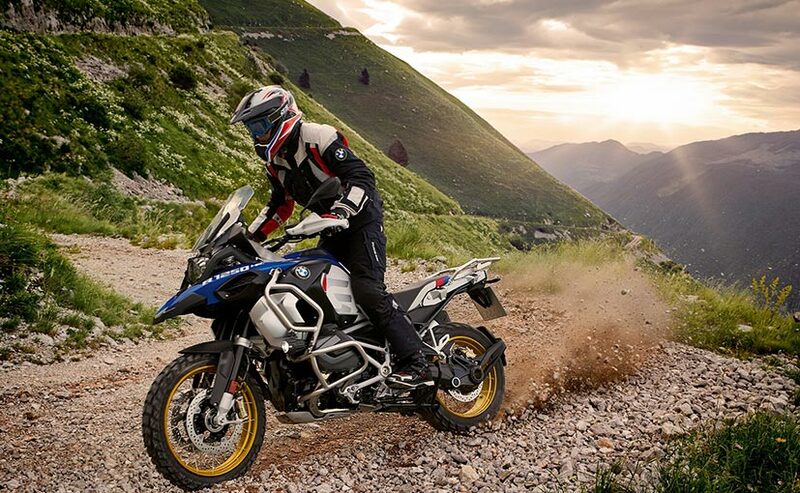 The all-new BMW R 1250 GS Adventure is built for challenges. No matter whether it is tarmac roads, gravel tracks or rough terrain, the large-capacity GS Adventure gets its riders safely to their destination." In terms of changes, the 2019 BMW R 1250 GS uses a larger capacity engine thanks to a 1.5 mm larger bore and 3 mm longer stroke, up from the 1170 cc motor seen on the older model. The engine also gets variable timing for the intake valves or ShiftCam technology, which makes a more even spread of torque across the rev range while also helping in smoother throttle output. With the upgrades, the new 1254 cc twin-cylinder, Boxer engine, as a result, now produces 136 bhp at 7750 rpm and 143 Nm of peak torque at 6250 rpm, with output up by 9 bhp and 18 Nm. The bike also gets a new exhaust manifold system. 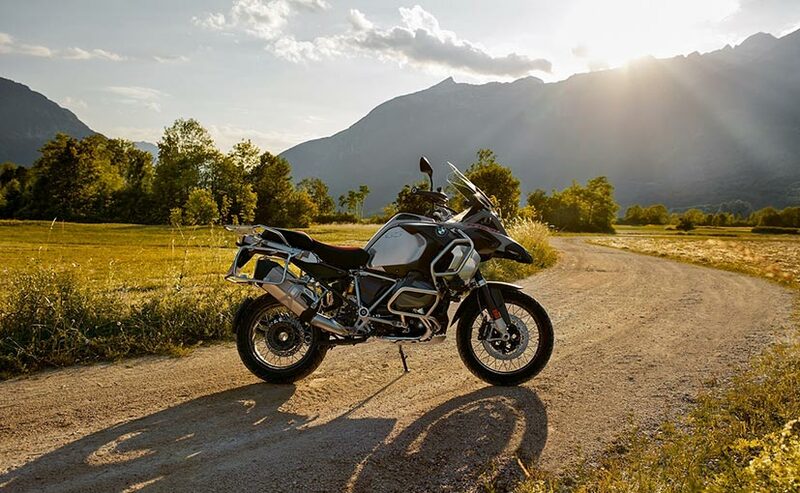 The BMW R 1250 GS and R 1250 GS Adventure gets two riding modes as standard, while the bikes come with Automatic Stability Control (ASC), and Hill Start Control as standard as well. Buyers can also opt for the Comfort package that adds a chrome-plated exhaust system, heated grips and RDC tyre pressure control. There's a Touring Package too with Dynamic ESA, keyless ride, preparation for navigation unit, cruise control, centre stand, case holders on both left and right sides. Lastly, the Dynamic Package comes with pro riding modes including ABS Pro, HSC Pro, DTC and DBC support. The package also includes Gear Shift Assistant Pro, Daytime Riding Light and LED turn indicators. Visually, the 2019 BMW R 1250 GS range looks identical to the older models but gets a more masculine look with several blacked out elements like the cross-spoke wheels, brake calipers and the main frame. Other upgrades include new injectors and jet cooling for the piston undersides, updated slipper clutch and new unit construction gearbox. A 6.5-inch TFT display makes for the instrument cluster that comes with smartphone connectivity via Bluetooth. The bike also gets a semi-active electronic suspension with automatic load compensation, while there will be a Sports suspension package on offer too.